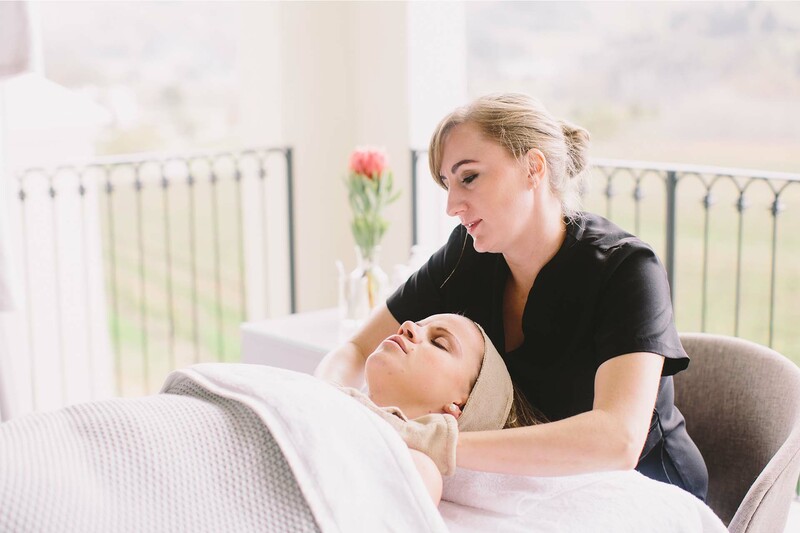 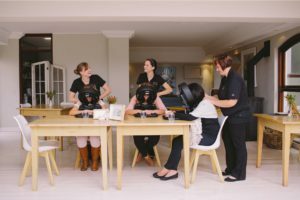 Beauty Direct Mobile Spa | Cape Town & Stellenbosch Winelands. 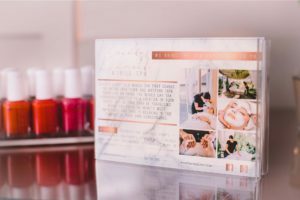 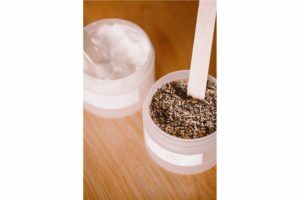 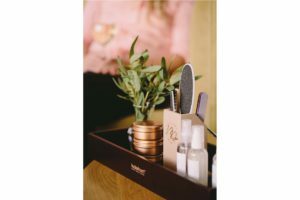 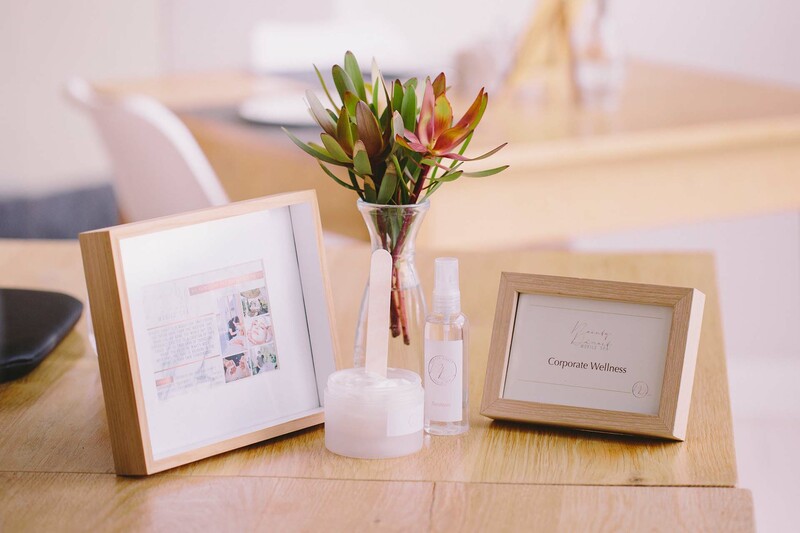 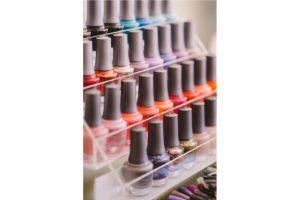 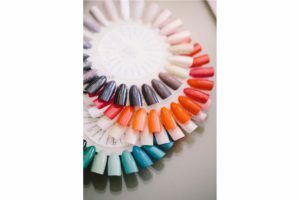 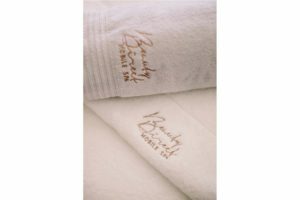 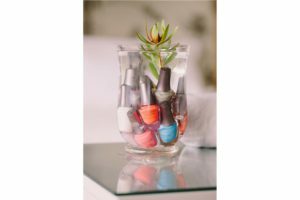 Beauty Direct is a Mobile Spa in Cape Town that brings the day spa experience directly to your home, hotel suite, office or location of your choice. 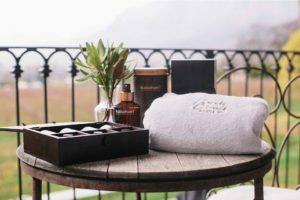 Let us take care of travelling while you focus on what’s most important, unwinding in the comfort of your own surroundings. 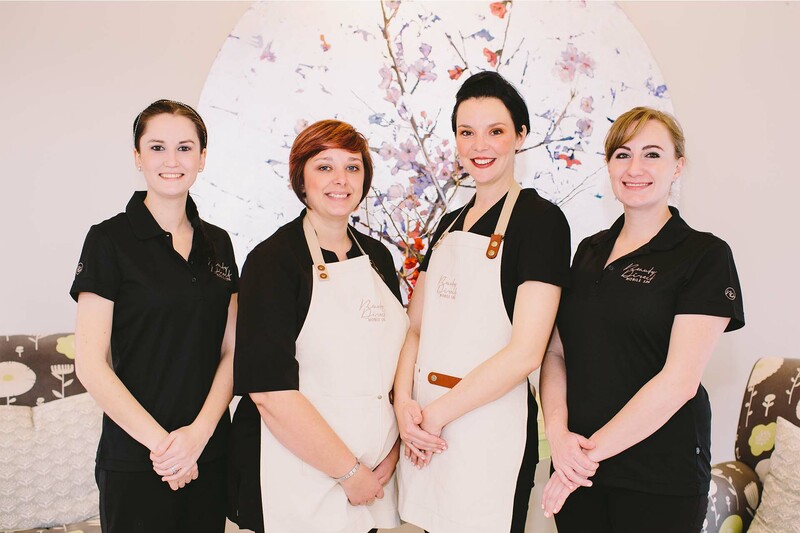 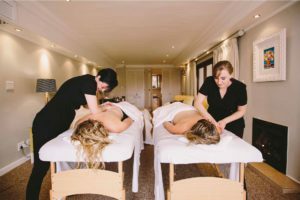 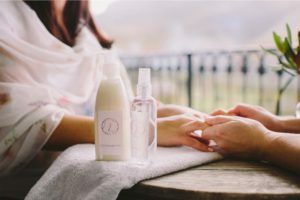 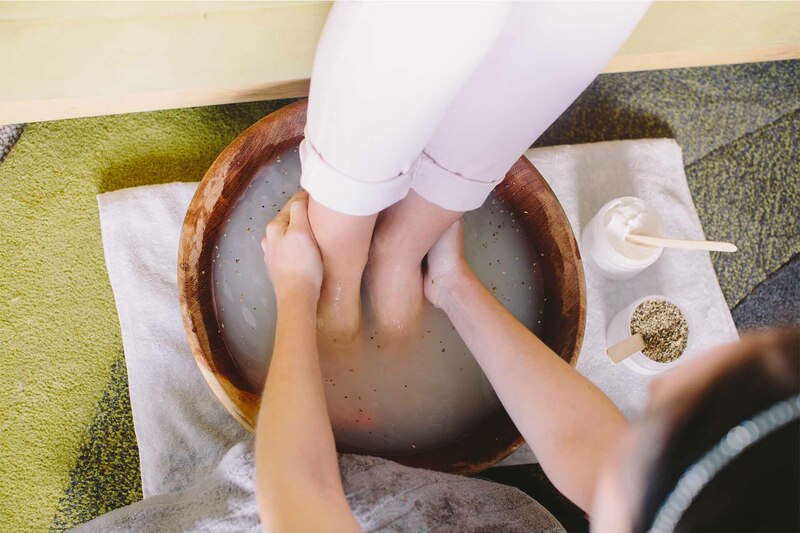 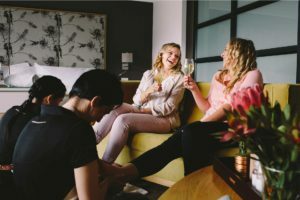 Our qualified therapists specialise in mobile spa treatments such as mobile massages, corporate massages, pamper parties, aromatic facials and much more. 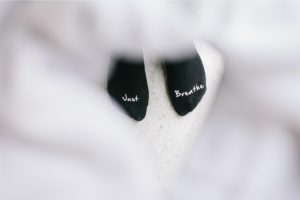 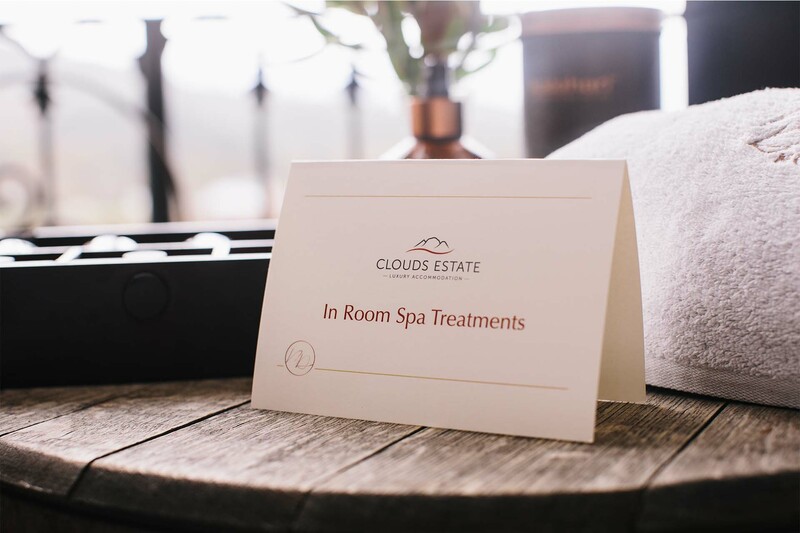 We bring all of the necessary equipment required for the treatment and will transform your room into an oasis of tranquility, creating the perfect spa experience. People visit the spa to relax, unwind and de-stress. 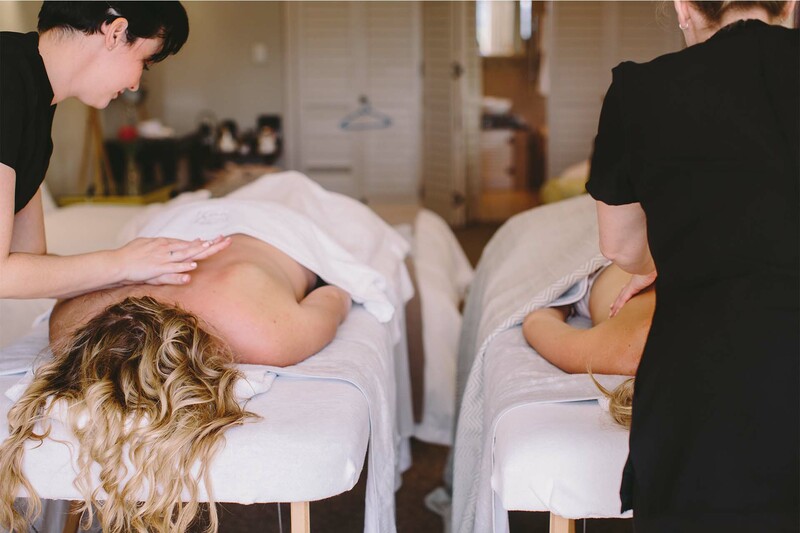 With our city’s roads more congested than ever before, traveling to and from a spa is anything but relaxing. The major advantage of making use of a traveling spa is that we do the traveling and the client gets to do the relaxing (cause that’s ultimately why they want a spa). Let us take care of travelling while you focus on what’s most important, unwinding in the comfort of your own surroundings. 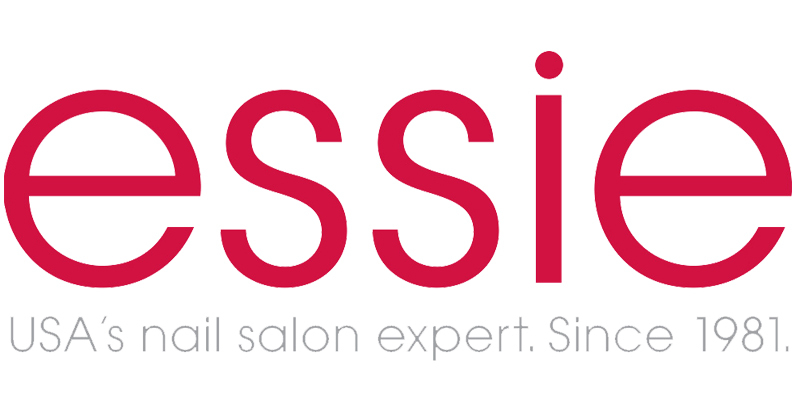 THE BEST MOBILE BEAUTY SALON IS AT YOUR SERVICE! 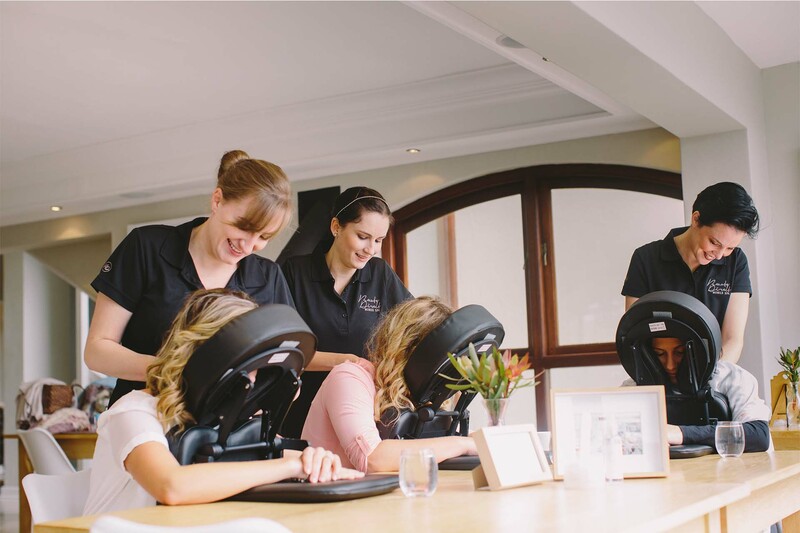 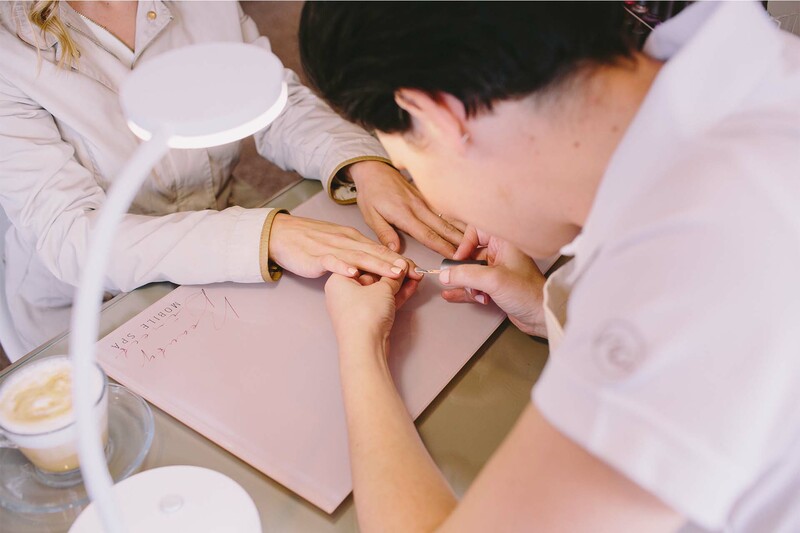 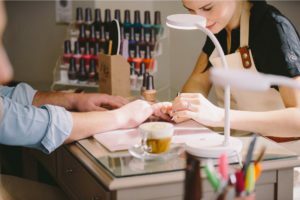 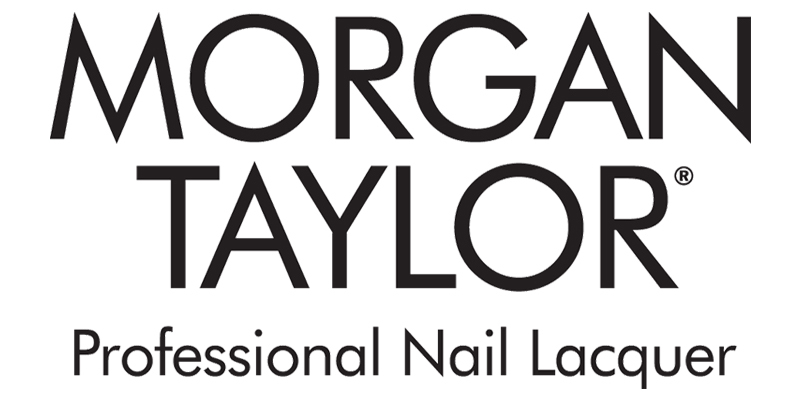 We specialise in spa treatments like: Manicures, Pedicures, Facials Treatments and Corporate massages. 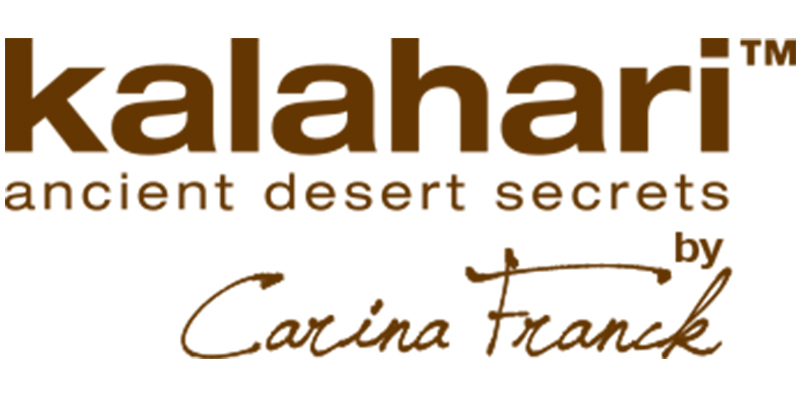 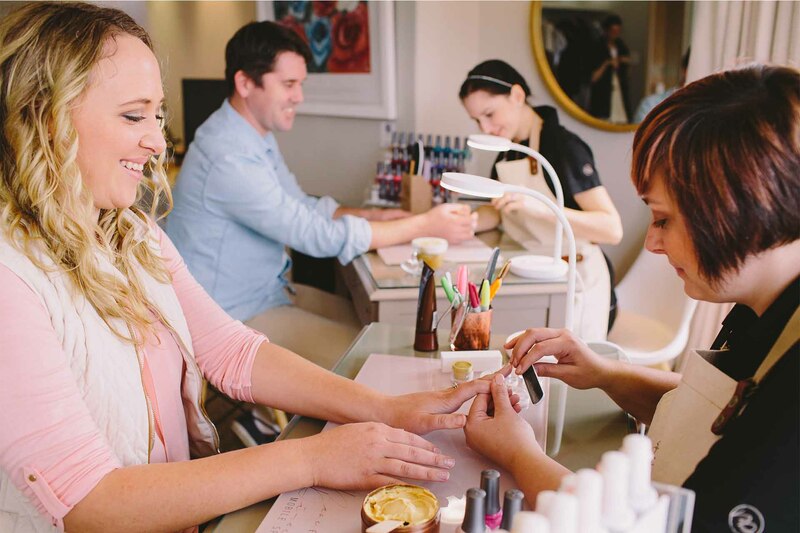 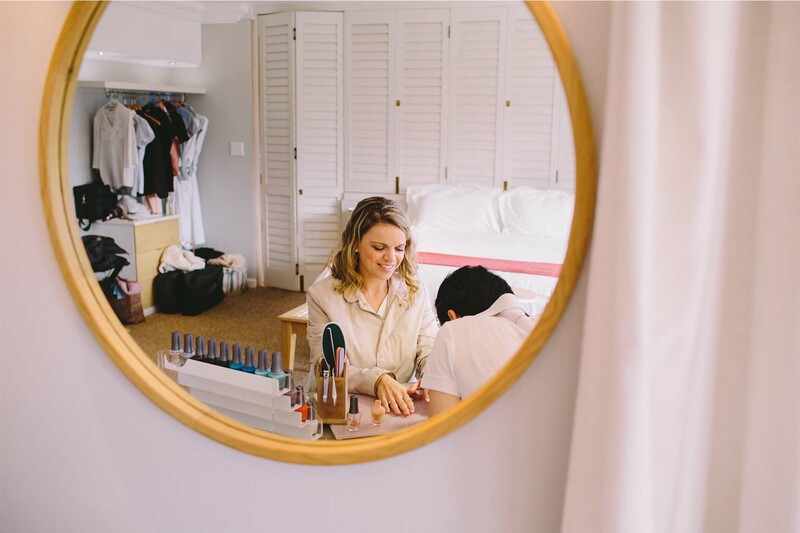 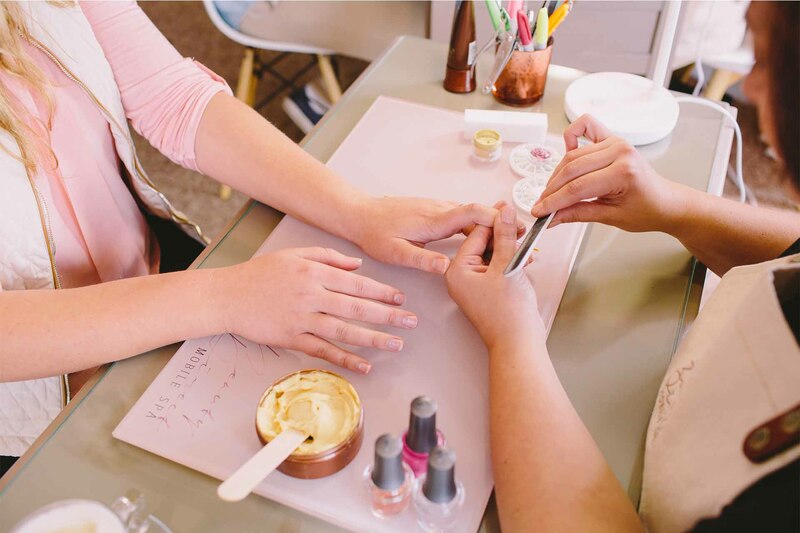 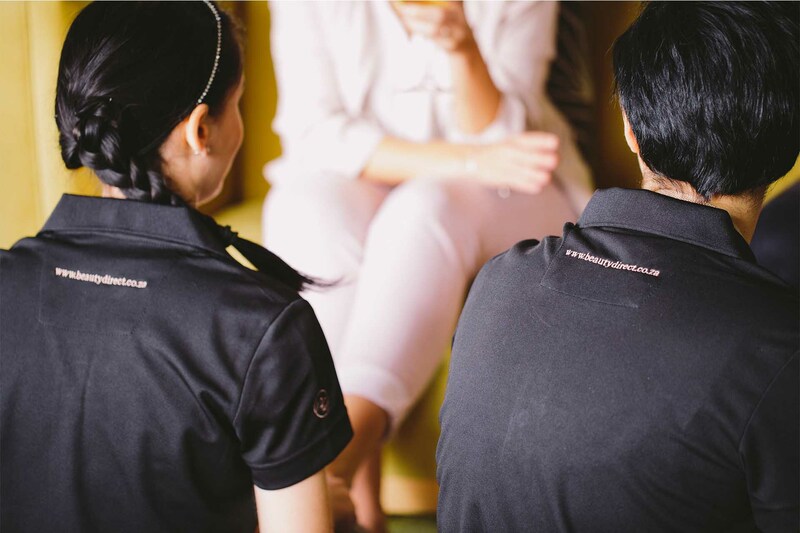 Our professional services are available for Corporate Events, Spa parties, Bridal showers, or Wellness Days. 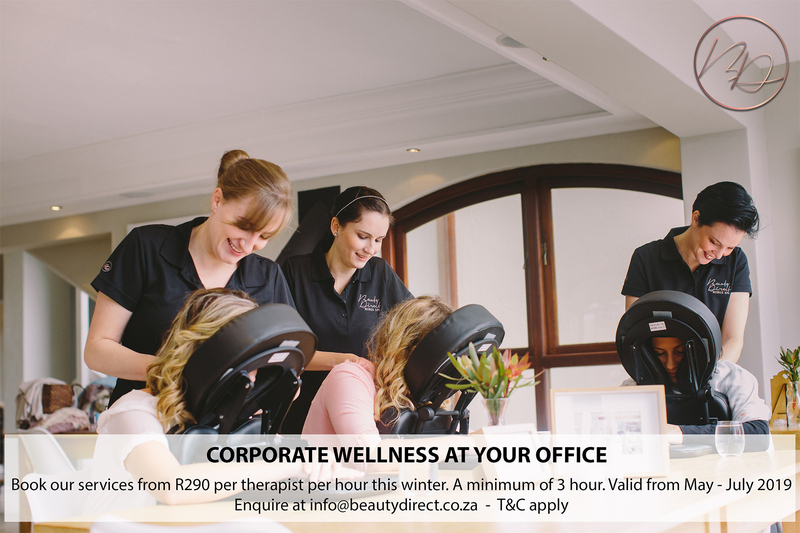 From Bridal Spa Packages and Pamper Parties to Corporate Massages, we have got the perfect treatment for you. 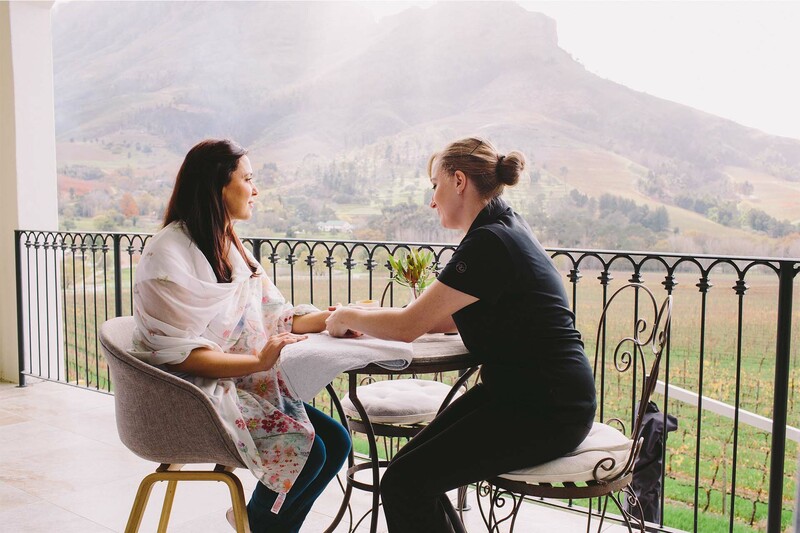 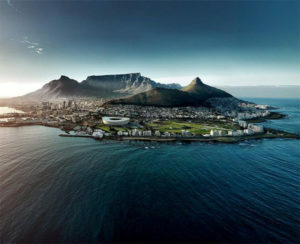 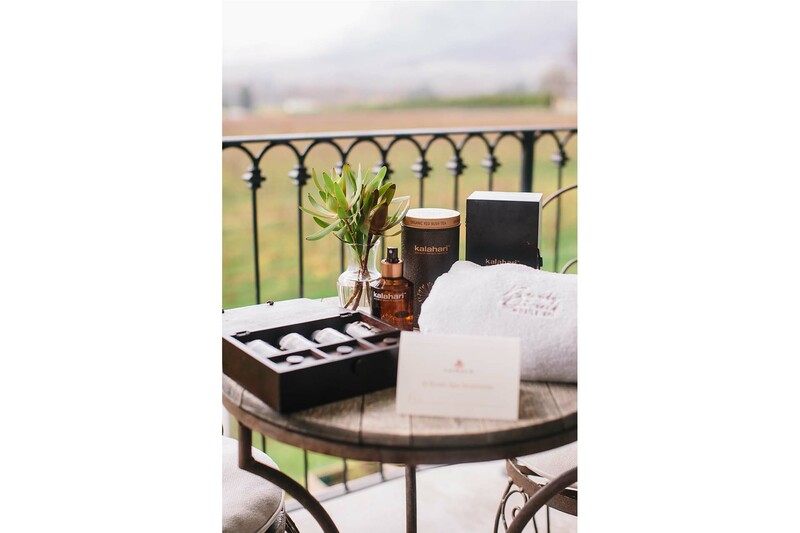 From the Cape winelands all the way to the beautiful hills of Stellenbosch we’ve got you covered. At Beauty Direct Mobile Spa we pride ourselves on bringing you the best spa experience in the comfort of your own surroundings. 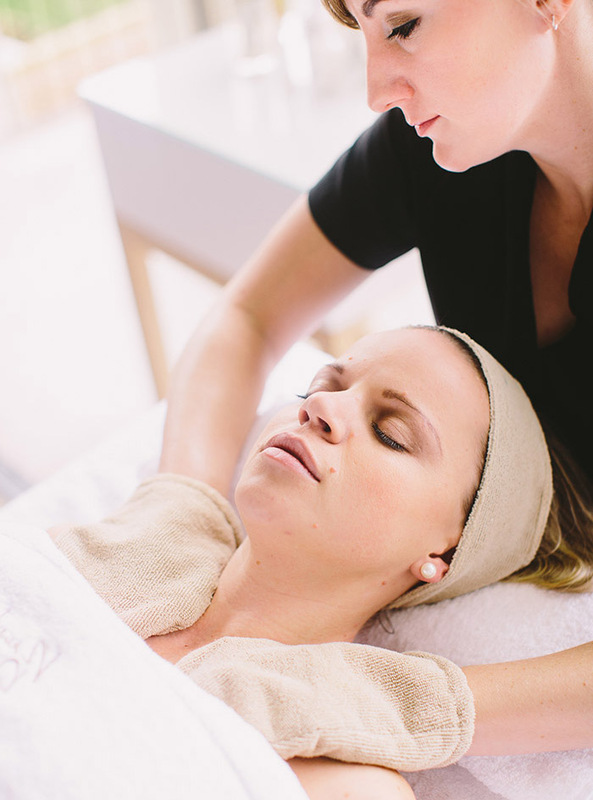 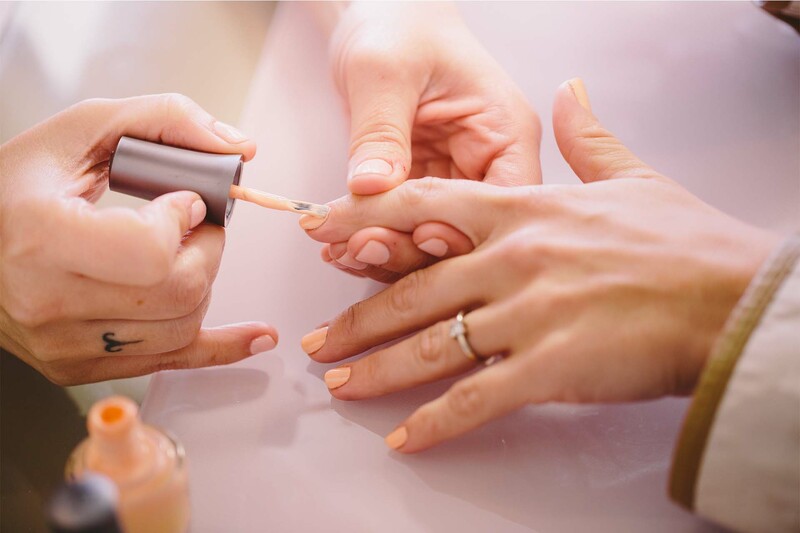 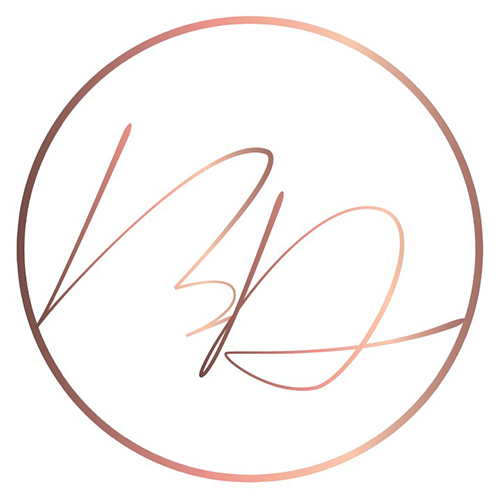 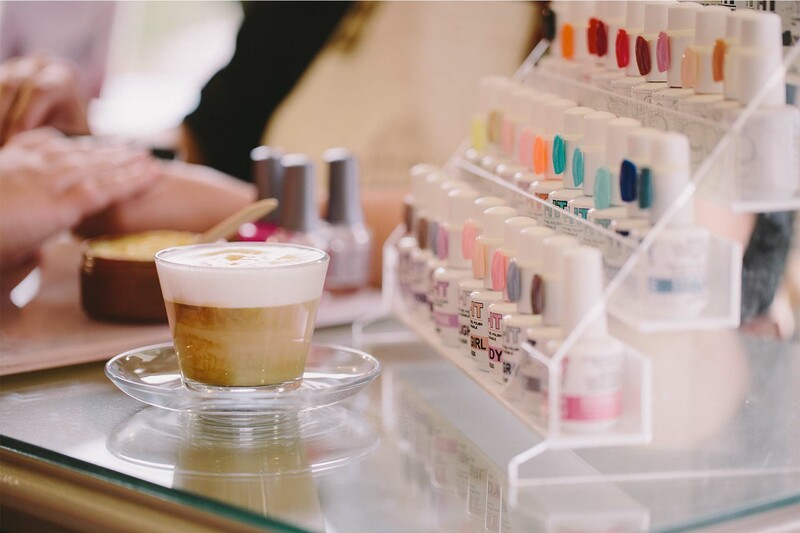 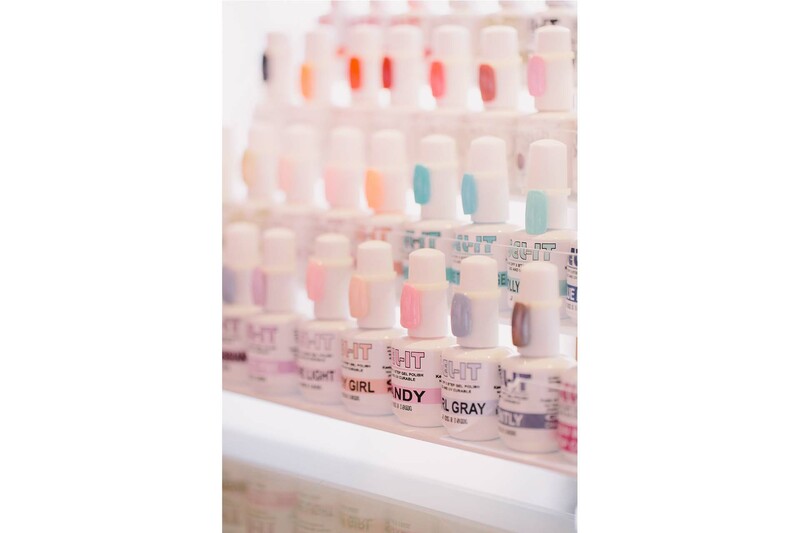 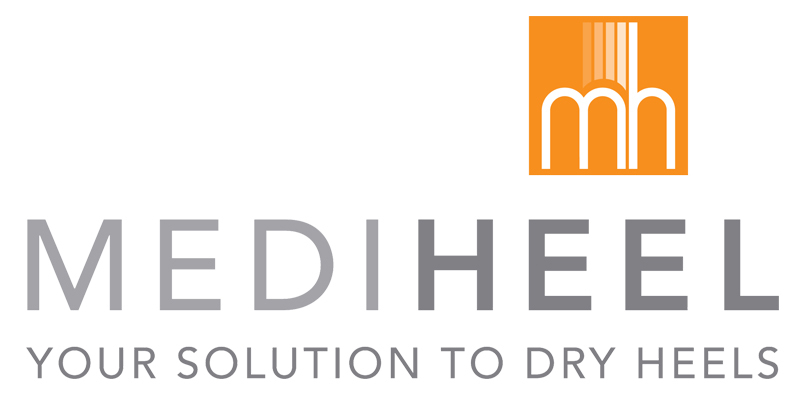 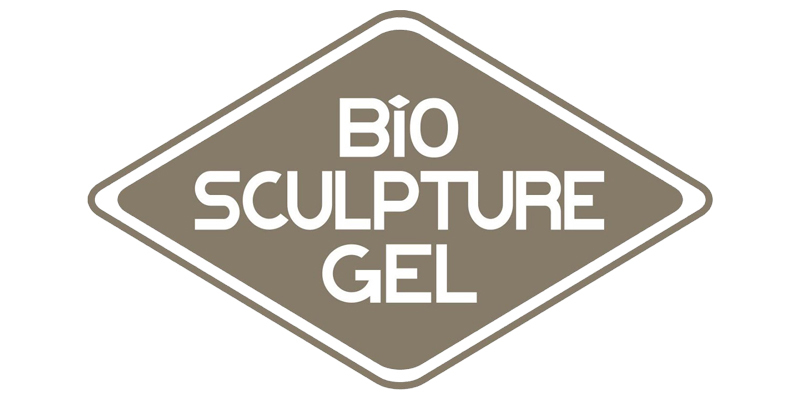 We offer quality services, from chair massages, manis and pedis to luxurious facials. 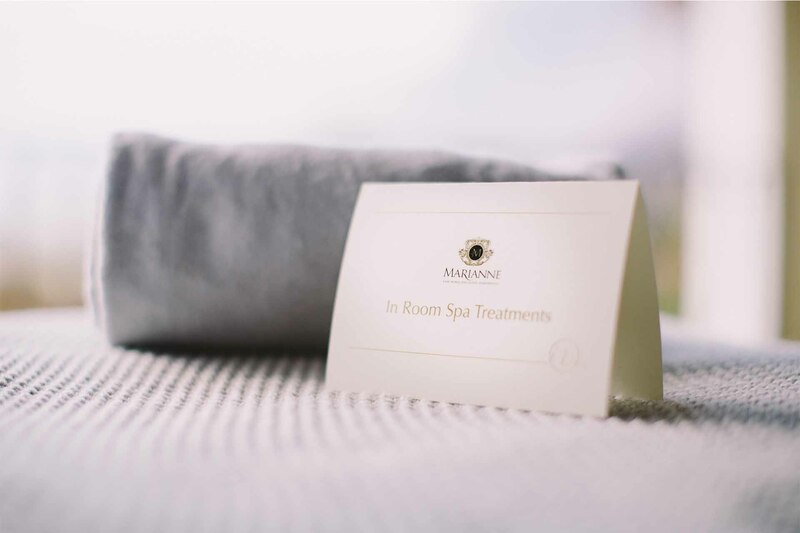 Have a look at our brochure for more info.